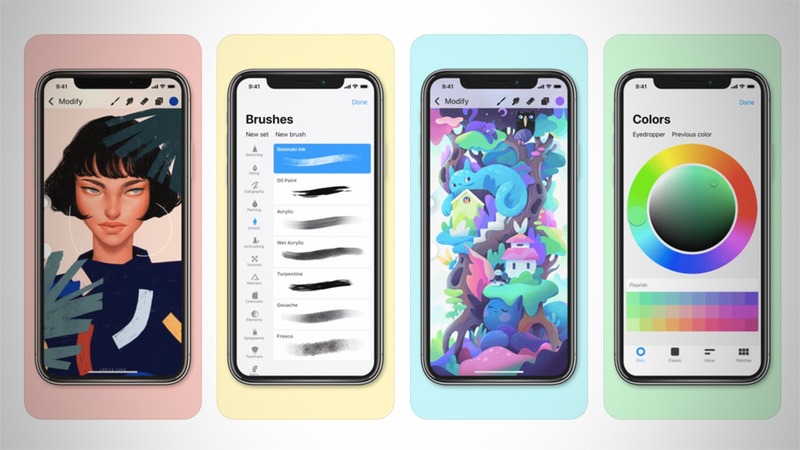 Inventory List is the best inventory app for iOS. 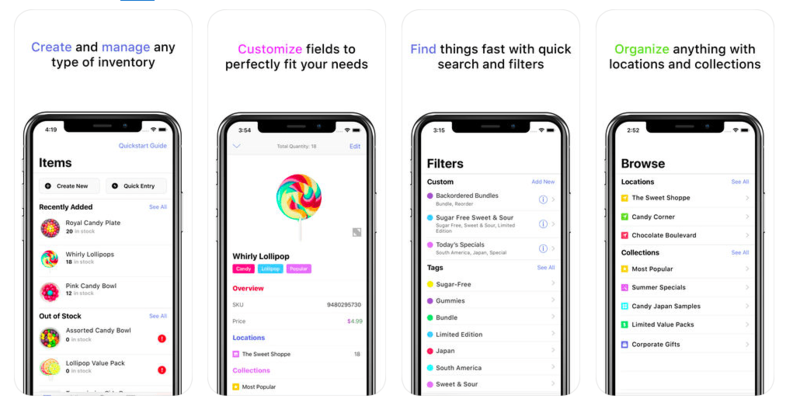 Create any type of inventory using simple to use but powerful tools like tags, custom fields, photos, locations, collections, filters and more. It works better than spreadsheets or pen and paper. No Zero days is a very simple app. It does almost nothing. 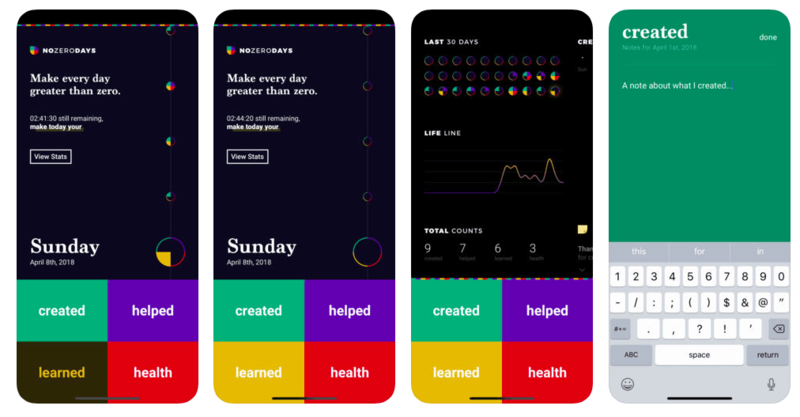 You can mark an activity as complete for a day simply by tapping a category box. If you press and hold a box, you can add a note for that category for that day. 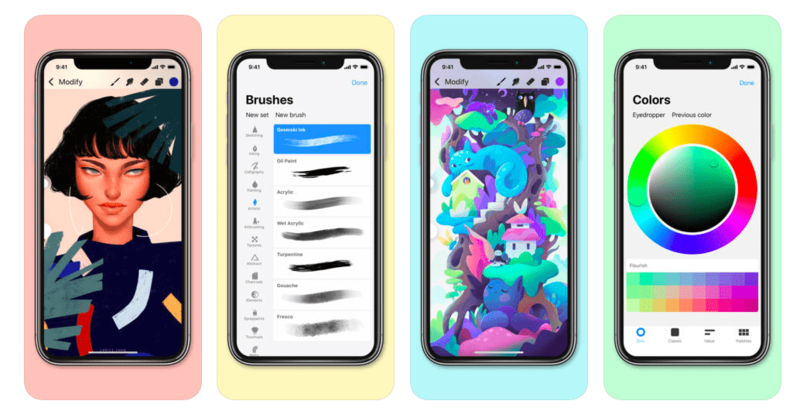 Built for creative professionals, Procreate Pocket is the most powerful sketching, painting and illustration app ever designed for iPhone. 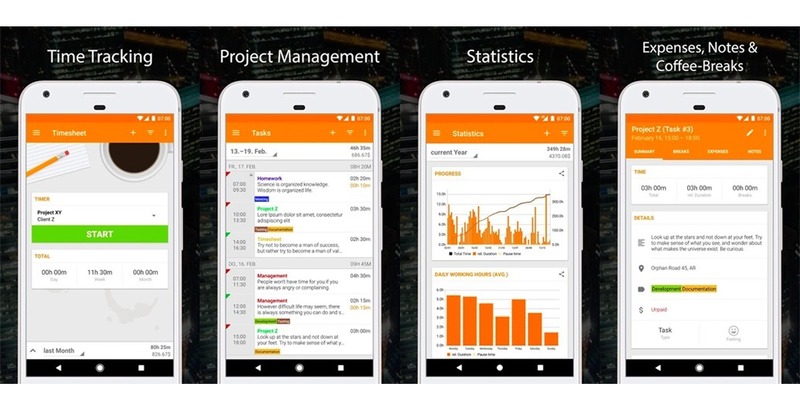 Timesheet allows you the recording of your working hours with a simple push of a button. 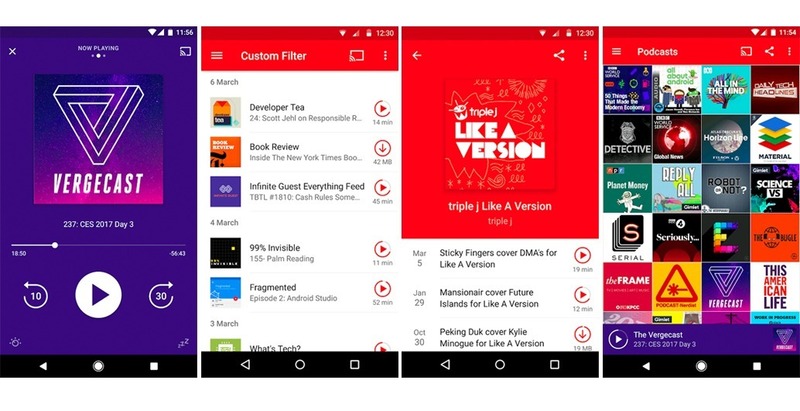 We love podcasts, so we made a podcast player that is full featured, beautiful and easy to use. 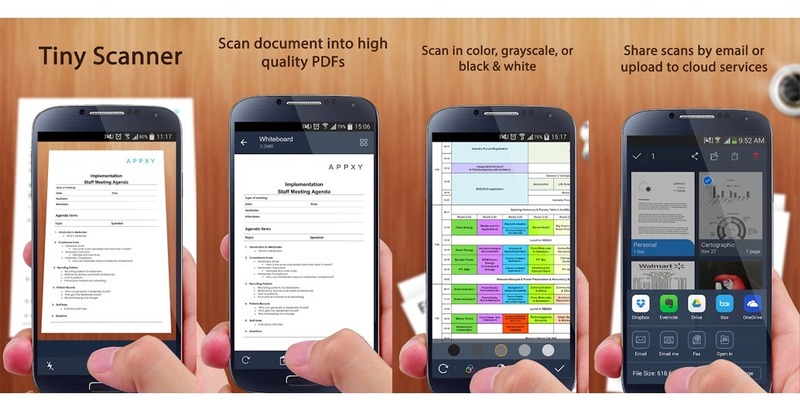 Tiny Scanner turns your device into a pdf portable scanner. Scans are saved to your phone as images or PDFs.